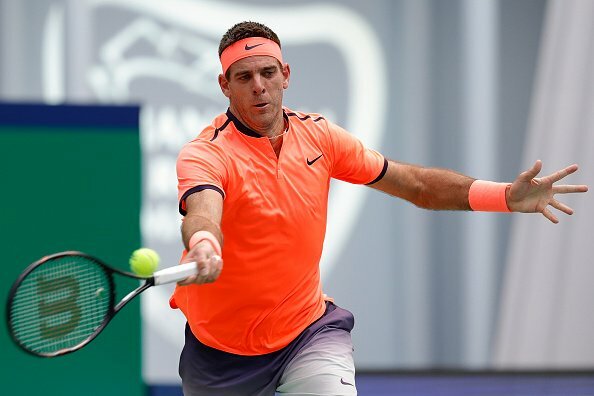 The Break Point podcast is back for an in depth review of Juan Martin Del Potro's first title since 2014. Join Ryan, Josh, Joel and Val as they review one of the feel good stories of 2016 as the Argentine won his 19th career title. The panel also review Daria Gavrilova’s run to the Moscow final and how she is faring heading into the Australian summer. Also on the agenda are the rankings and where all of the Australians sit, along with the usual risers and sliders. Finally, the panel preview the ATP 500 events in Vienna and Basel, as well as the year end WTA Championships.